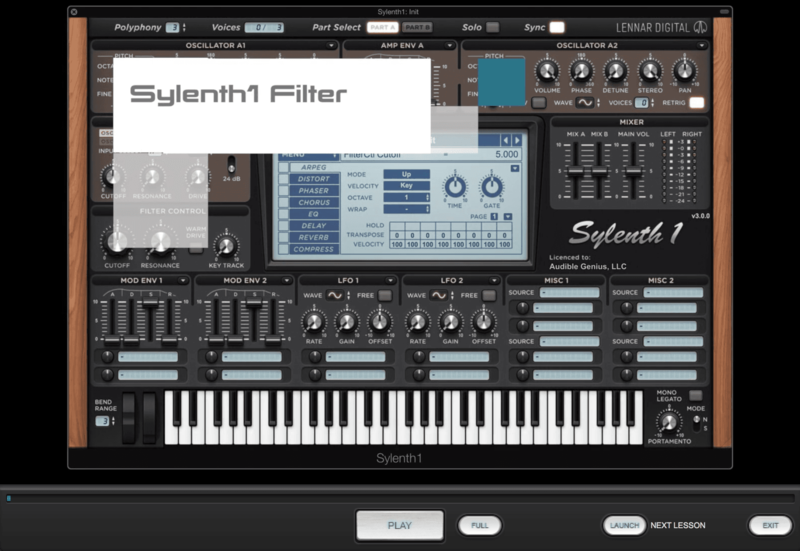 Sylenth1 Lesson Pack for Syntorial by Audible Genius is a Mobile Audio App and Soundware (e.g. samples or presets that load into other products). 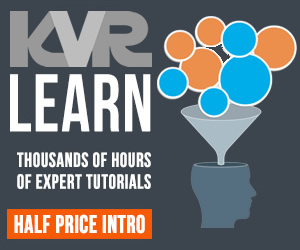 The Sylenth1 Lesson Pack adds 38 videos to Syntorial, demonstrating how to apply everything you've learned in Syntorial, on Sylenth1. 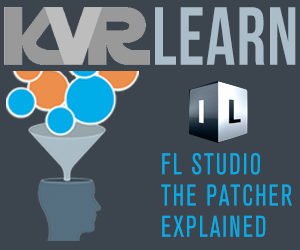 Learn how to really take advantage of Sylenth1's rich virtual analog sound and unique layered interface. In true Syntorial style, the Sylenth1 Lesson Pack is light on the science and heavy on the why-would-I-use-this-control practicality, and even guides you through the recreation of 46 Syntorial patches in Sylenth1, extending Syntorial's interactive hands-on approach to one of the most popular analog-style synth plugins available. The Sylenth1 Lesson Pack is free for all registered users, and easily downloadable from directly within the Syntorial app. The first four videos are available for free with the Syntorial Demo.